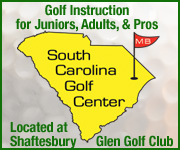 Not only has the Myrtlewood PineHills Course been singled out by Golf Digest as one of the “Top Ten Courses” in Myrtle Beach, it also bears the distinction of being the first and only Grand Strand golf course designed by award-winning architect Arthur Hills. 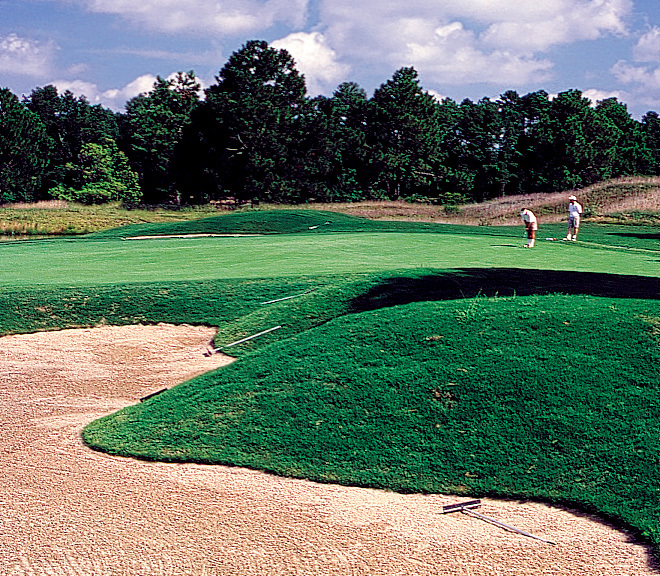 Often called upon to redesign fine old venues for PGA and USGA events, Hills’ skillful use of mounding and strategic placement of water hazards transformed the venerable Pines course in 1993, creating the Pine Hills course, a modern masterpiece of beautifully contoured fairways and generous greens that delivers the best of the game to golfers of all levels. At the Myrtlewood PineHills Course, the unique blend of superior Bermuda fairways and Penncross bent Tifdwarf Bermuda grass greens is immaculately maintained to provide a perfect playing surface that includes traditional architectural elements, rolling fairways, undulating greens, ubiquitous water hazards and subtle elevation changes. From the back tees, low handicappers will find a challenge to their decision making more than their distance, while from the forward markers, weekend or vacationing golfers will enjoy a round that asks for – and rewards – a properly planned, well hit shot. 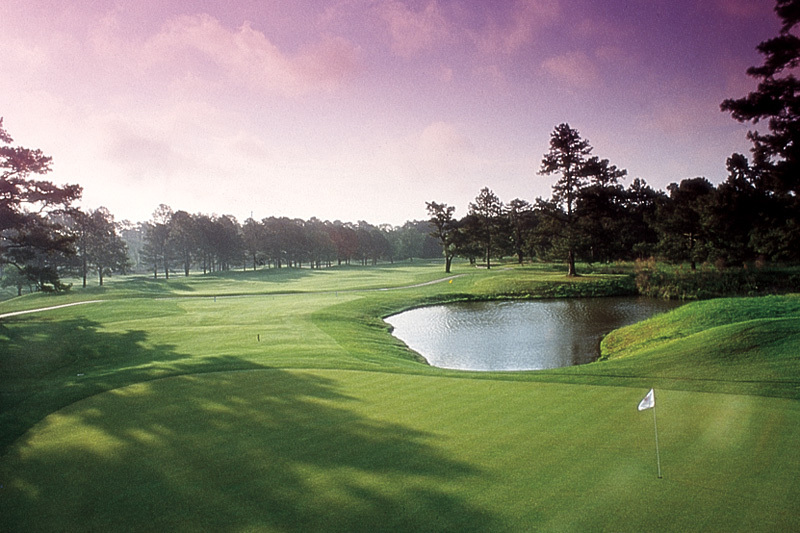 Though it measures out at just over 6,600 yards from the tips, the Myrtlewood PineHills Course gives out a stiff test of the sureness of your irons on almost every hole. There are no wide, generous landing areas that typify so many Grand Strand tracks. From the tees, a 300-yard drive is often not as important as working your ball through a small window of opportunity to its optimum target. 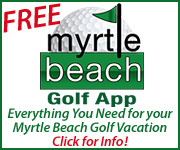 For the golfer who enjoys the mental challenges of this grand game, the Myrtlewood PineHills Course is an excellent choice. Not only will it force you to think about each shot, it requires you to use more of the clubs in your bag. This is especially true if you play from the back tees, a challenge that is highly recommended by course regulars. 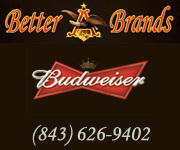 From here, you’ll experience all of the obstacles that Hills has crafted. No matter how you choose to attack it, though, PineHills is sure to send you and your partners to the clubhouse with plenty to discuss and debate regarding the finer points of shot planning strategy. 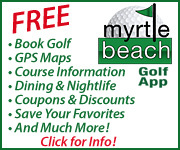 Make golf reservations for the Myrtlewood PineHills Course in Myrtle Beach South Carolina with On the Green Magazine.